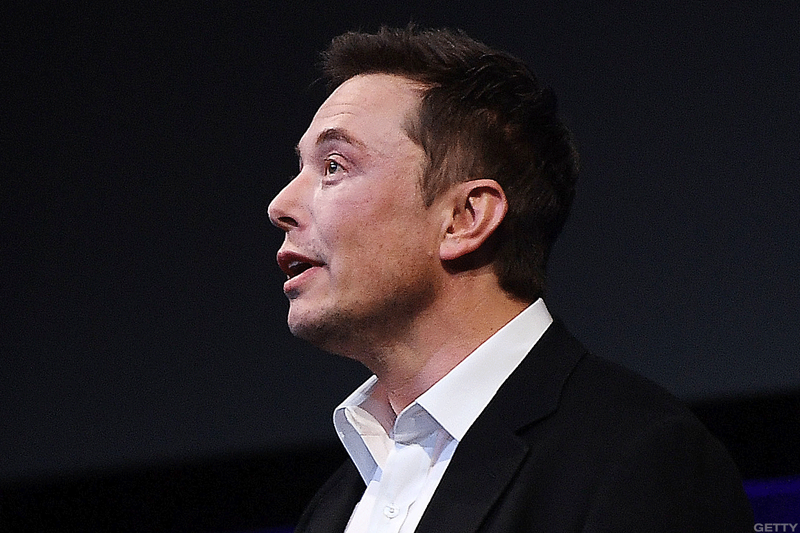 Elon Musk, CEO of SpaceX, is closer than ever to sending people to space. But Virgin Group Founder Sir Richard Branson is not one to be outdone. Elon Musk, the CEO of SpaceX and Tesla (TSLA - Get Report) , is closer than ever sending people to space. He has already revealed that two people have paid for a private mission around the moon on the Falcon Heavy rocket, which is set for launch in 2018. But he has a formidable rival. Virgin Group Founder Sir Richard Branson's plans for space travel have been delayed following the October 2014 test flight tragedy that killed one pilot and injured another. Branson's management team were then forced to suspend operations and reassess its safety and test flight procedures. But his outer space pursuits have had new life breathed into them: yesterday Saudi Arabia announced it will inject $1 billion in Branson's space tourism adventure. Of course, space tourism is a pricey business, but both Branson and Musk are self-made billionaires who are working hard to make the vision of space travel a reality. Musk has acknowledged that the flight he has planned would be dangerous but that the customers are realistic about the risks. And Branson has no trouble accepting big money from those willing to take the trip: Virgin charges $250,000 a person for membership in its Future Astronauts program and a trip to space. "While it appears not too far off that we could be reaching space as tourists, it still seems limited to orbiting the planet rather than directly landing on the moon," said Tom Bourlet is a avid space tourism follower and blogger on SpaghettiTraveller. "NASA's work on the Orion spacecraft could be a huge step forward in 2018." Bourlet acknowledges that the price of space travel is a huge hurdle for many us dreamers. "Beyond the moon, we also might have the opportunity to land on asteroids," he adds. "The price will be the big stumbling block, being far beyond the Average Joe's budget, especially when compared to a trip to Albufeira; however, like the cost of flights almost 100 years ago, they will continue to drop with technological advancements." Bourlet predicts that though getting tourists into space is clearly a more immediate reality, the likes of Musk and Branson will be able to land tourists on the moon within 15 years. So Who Will Strike First? How likely is it that SpaceX will accomplish the outer space tourist trip before Virgin Group? Musk's Falcon Heavy, the prototype shuttle which with potential to send human beings to moon, is expected to launch this November from Kennedy Space centre. After the fatal breakup of Virgin Galactic's rocket plane in 2014, Branson is now expected to revive powered test flights in the middle of next year. As it stands, Musk, the founder of co-founder of PayPal, Tesla Motors, SpaceX, Hyperloop, SolarCity, The Boring Company and OpenAI is winning this race. Of course, Musk and Branson have Amazon (AMZN - Get Report) Founder Jeff Bezos hot on their heels. He announced earlier this year that he'd selling $1 billion of his Amazon stock annually to finance his Blue Origin rocket company, which secured its first paying client, Eutelstat, this year. Editors' pick: Originally published Oct. 27.